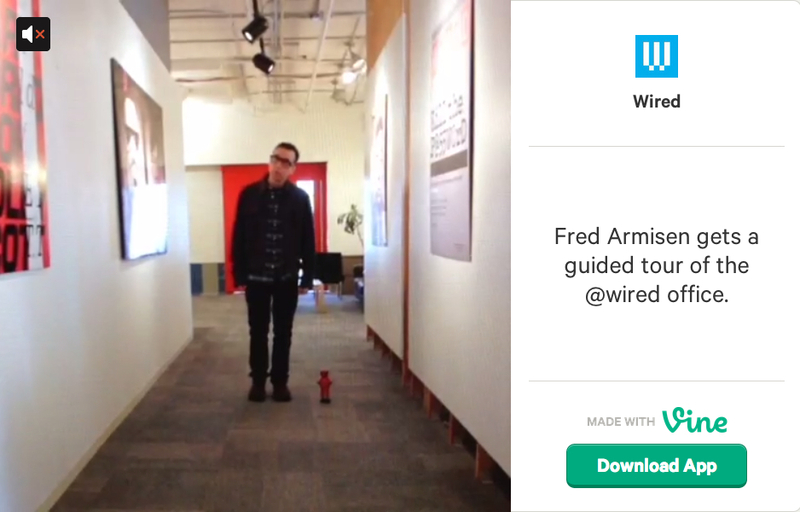 Instagram Video, Vine : The Beginning of the Video Era? Instagram Video, Vine, and Other Animals: The Beginning of the Video Era? Although YouTube is definitely one of the most popular things on the Internet, it still looks like the average social media user prefers still images. In fact, the most effective way to get “likes” and “shares” and the rest on Facebook, right now, is by using the good ol’ artwork/image + copy combo. But now things are going to change for good. If you were stuck in a cabin in Hammerfest, Norway, in the last four days, then you probably don’t know that we now have Instagram Video. Yep. It’s kinda similar to like Vine, which belongs to Twitter, which is Facebook’s worst enemy, nowadays, which means Zuckerberg wants to take over the Internet and get richer then Donald Duck, Donald Trump and Donald Glover put together. Anyway, here’s an article explaining how the Instagram Video vs Vine works. 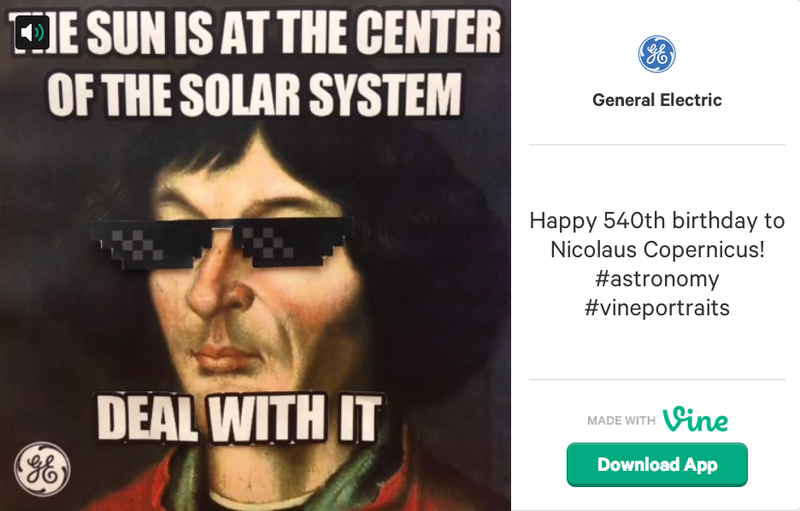 When it comes to Vine, a few brands/companies are already producing seriously cool things. Wired is one of them. General Electric, as usual, plays with science and turbines like nobody else. Oreo’s videos are sweet, too. 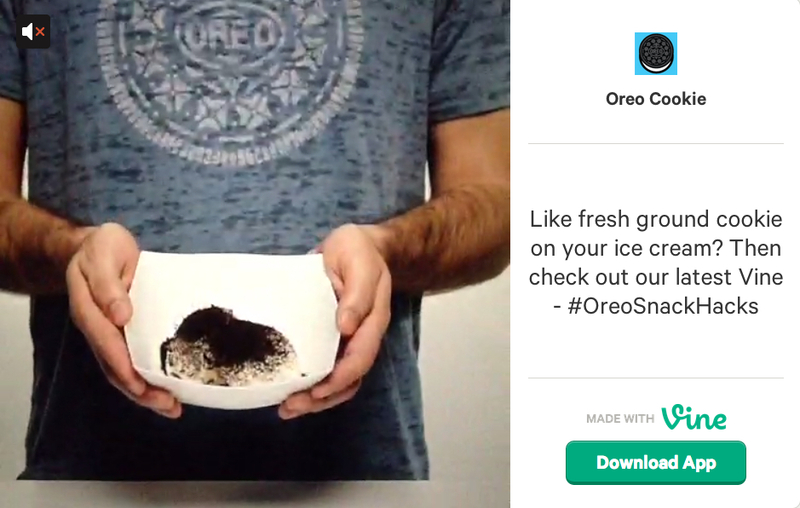 A handful of brands already started using Instagram Video, as well. Here’s the omnipresent Burberry. So, what does it all mean, in a nutshell? We don’t know yet. Mashable’s Lance Ulanoff implores ‘Instagram Video: Don’t Make Me Love You’ as he likes Vine but – reluctantly – recognises Instagram Video’s massive potential. The bottom line is, anyway, that things are going to change, once again, and I personally think that video will now become something we have to deal with every day. Finally. Events can be shown and shared through moving image; see fashion shows, gigs, vernissages and the rest. Teasers can be used in order to create suspense for a new product or event coming up. Storytelling is better with video, as the medium is psychologically more engaging and captivating. It’s easier to communicate brand identity and values, with video.